KIKUKAWA is providing custom metalwork services. Our metalworking expertise is ideal for metal pieces with unique requirements: minimal weld distortions, extra large or over-sized fabrications, complex shapes and double curved panels. Metalworking is our specialty - from years of experience in one-of-a-kind metal architectural projects, we are now providing the metalworking expertise to other industries. If you are facing unusual metalwork requirements as exemplified below, we may be your solution. If you have a metalwork problem and need a solution, please contact KIKUKAWA via the e-mail form below. Contact us to request for more information, quotations, consultations or lead-time estimations. Since its foundation in 1933, KIKUKAWA has been leading the industry by working with renowned architects and interior designers to fabricate metal interior and exterior works. As our products are made-to-order, each of our projects has presented different challenges. This has helped build our expertise and elevate our craftsmanship to a high manufacturing and quality standards. 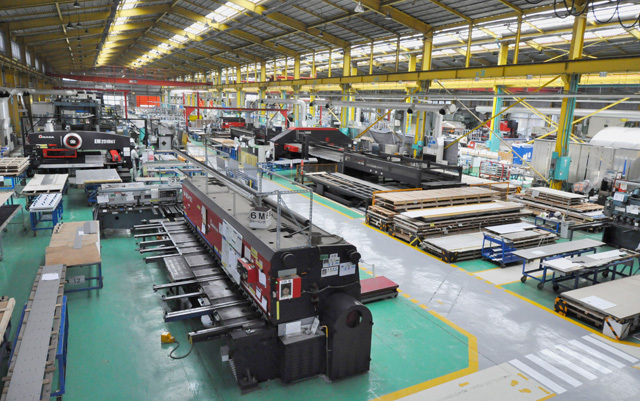 To answer changing demands and customer needs, KIKUKAWA continues to combine cutting-edge technology and skilled workmanship to provide innovative one-of-a-kind metalwork products. 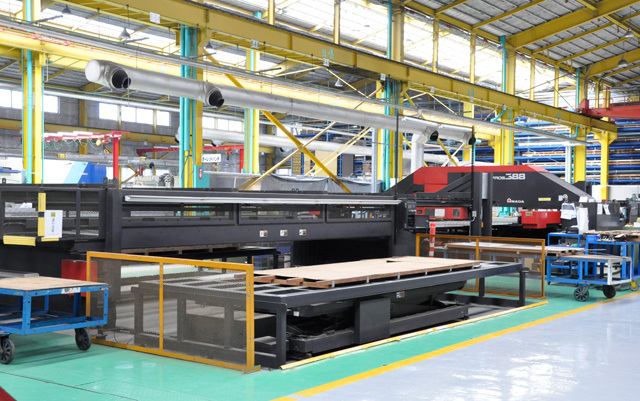 Our facility hosts metalwork industry leading machineries such as Friction-Stir-Welding machine (FSW), fiber-laser welding machine and 8m bending machine. By further studying and experimenting with these machineries, we continue to refine and expand our metalworking expertise. 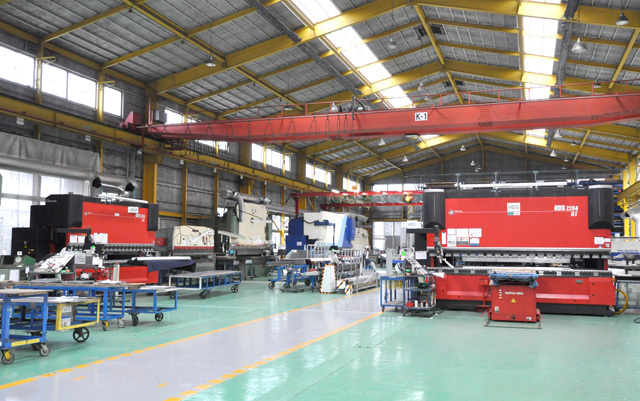 Our facility is home to more machineries and equipments than those listed above. 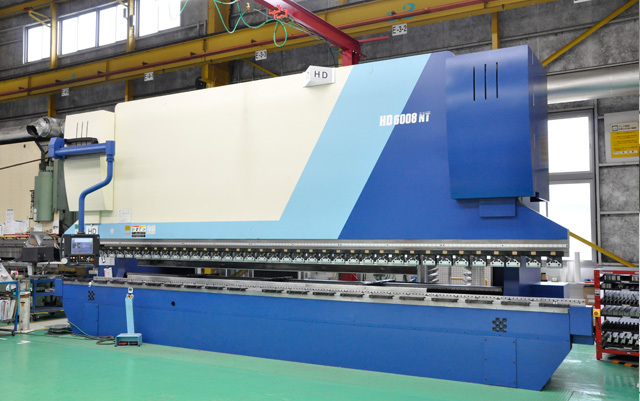 Machines such as lasers, turret-punchers and other bending machines allow us to provide custom decorative materials for architectural projects, especially those requiring over-sized, extra-long, complex bending, double curves or welding with minimal distortions. By investing in machinery and craftsmanship, KIKUKAWA is able to provide custom metalwork services for thin to mid-thickness materials. 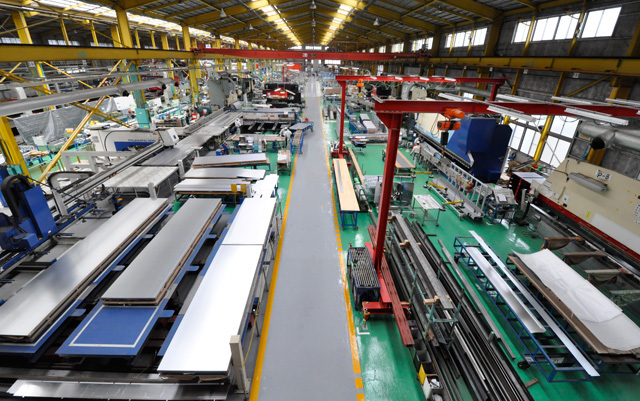 FSW specializes in welding flat-materials, extruded materials or other metalwork experiments. 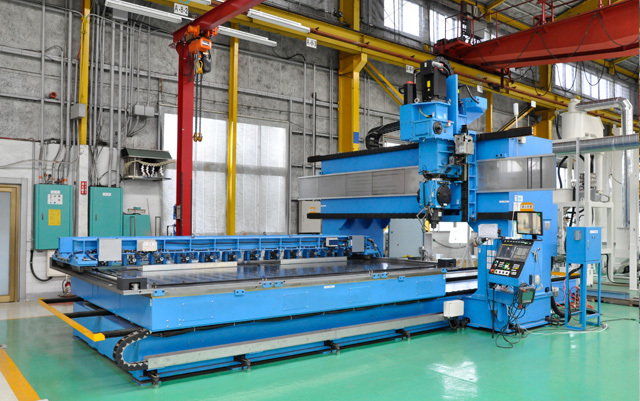 By utilizing this machine, KIKUKAWA is able to fabricate materials that are over 2500mm in width. KIKUKAWA has also developed the technology to weld curves which are typically difficult for FSW. 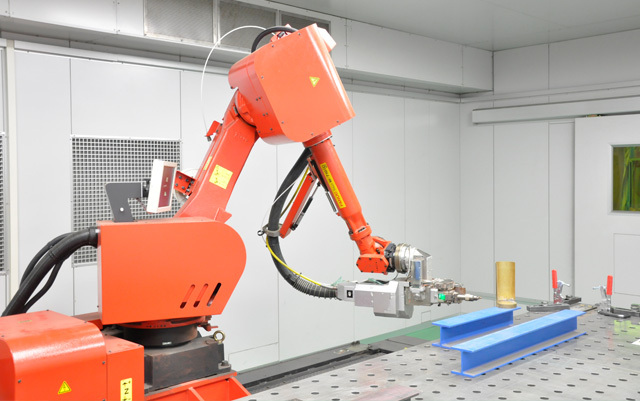 Though there are limitations, we are also able to provide welded materials that were impossible with arc welding or laser welding. 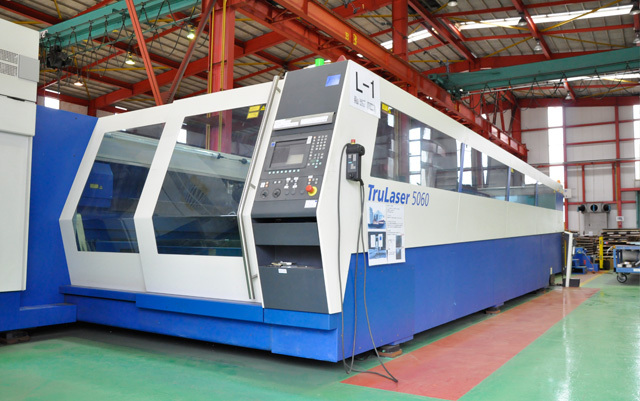 At KIKUKAWA, this latest fiber laser welding machine is utilized to fabricate products with minimal weld distortions, welding test pieces and conducting metalwork experiments. This technology allows for fine deep welding and it could be used for highly reflective materials such as bronze or Aluminium. 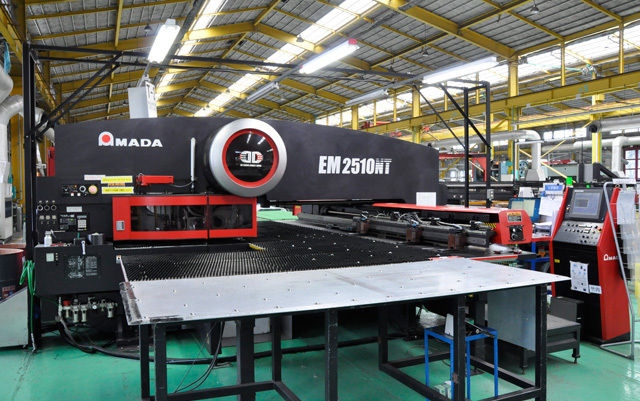 This machine is best suited for curved, double curved or long continuous welding. *Please consult us for any products over the size listed here.